WHAT EXCUSES DO WE USE TO NOT MOVE WELL? 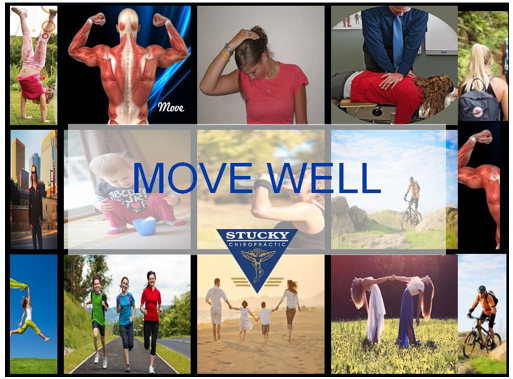 Joint pain, injuries, pain, etc. WHAT WOULD HAPPEN IF WE STOPPED USING EXCUSES AND EXERCISED INSTEAD? One study, published (2013) in the British Journal of Sports Medicine, concluded that adults who spend an average of six hours a day in front of the TV will reduce their life expectancy by just under 5 years, compared to someone who does not watch TV. One study published in the Journal of Obesity reported: 12 weeks of HIIT can result in significant reductions in abdominal, trunk, and visceral fat can give you significant increases in fat-free mass and aerobic power. Research published in the journal Cell Metabolism showed: When healthy but inactive people exercise intensely, even if the exercise is brief, it produces an immediate measurable change in their DNA. When you exercise your body almost immediately experiences genetic activation that increases the production of fat-busting (lipolytic) enzymes. A 2009 study in the British Journal of Sports Medicine showed: lactic acid accumulation helps to trigger HGH. Lactic acid is only produced in response to intense anaerobic training. Aerobic training is not intense enough to produce the kind of lactate triggering of HGH.